The continued decline of casino revenues in New Jersey came to the forefront recently with the announced filing of bankruptcy for the Revel Casino Hotel in Atlantic City. Advertised as a luxury themed hotel, it was supposed to accent a more posh gambling and vacationing environment, with hotel rooms that faced the ocean and a more comfortable hotel environment than existing casino hotels. The attempt ended with a resounding thud, with the casino continuing to bleed money after New Jersey pumped in more than $260 million to keep it afloat. This is yet another failed attempt by the New Jersey governor to revive casino revenues after the massive tragedy of Hurricane Sandy. Online gaming has been recently added to the state’s gambling options, but it has not had the success that was originally hoped, though the system is still in its infancy. These failures are not a result of any particular state policy, but are more likely to be attributed to surrounding states adopting and expanding state casino operations. Particularly in the New England area of the United States, the competition continues to heat up with a survival of the fittest mentality dominating the race. At one time, Atlantic City was considered to be the East Coast alternative to Las Vegas. But the introduction of state operated casinos appears to have been the beginning of the end for that status. One casino review stated that gambling in Atlantic City is almost exclusively a daytime event. The attempt to make a casino hotel a place to stay for more than a night or two, particularly with Revel’s ritzy approach, seems to have been doomed from the start. In contrast to Las Vegas, Atlantic City never really was compared to the adult playground theme that Las Vegas has been riding in one form or another for decades. What once was a worthwhile trip because of the scarcity of legal gambling is now a too far destination when considering the cost of gasoline and the availability of nearby local casinos to play at. It may indicate a shift for regular gamblers, from being willing to travel and play as part of a vacation, to separating gambling and vacation times, especially for those states that continue to expand their casino operations. The experience of going on a weekend trip to Atlantic City to play is now replaced by a one hour drive to the local casino any day of the week. It is time for New Jersey to change its state casino strategy and move it forward into the 21st century. There are distinct advantages the state has compared to its surrounding states, including decades of experience and a governor who is willing to experiment to find the best solution for its gaming industry. 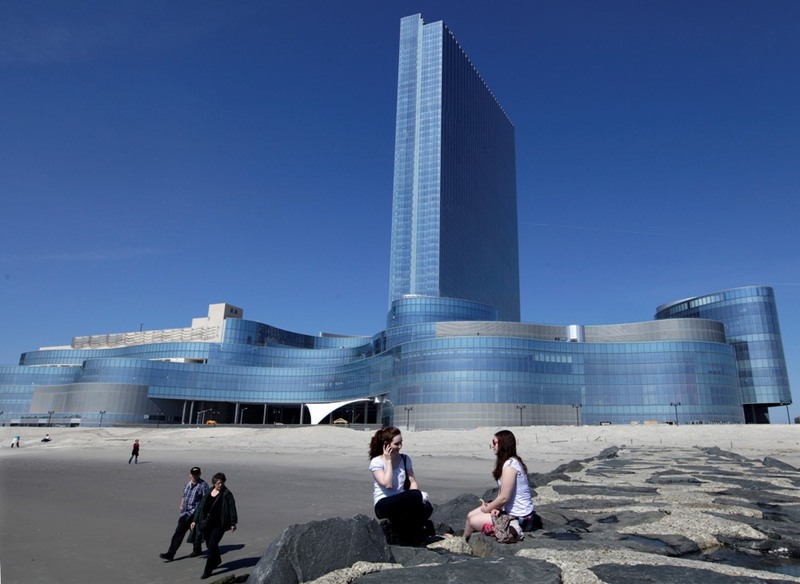 If the Revel experiment proved anything, it is that the casino-hotel combination needs the right environment to thrive. Like other casino competitions throughout the country, the key to success is location. But in Atlantic City, the key to success is how casino owners can draw players while the sun still shines. How New Jersey’s casino industry adapts will determine whether the sun has already set on the future of Atlantic City’s famous Boardwalk.